WCB will be running a women and girls' club seminar for those clubs interested in entering WCB competitions in 2019. 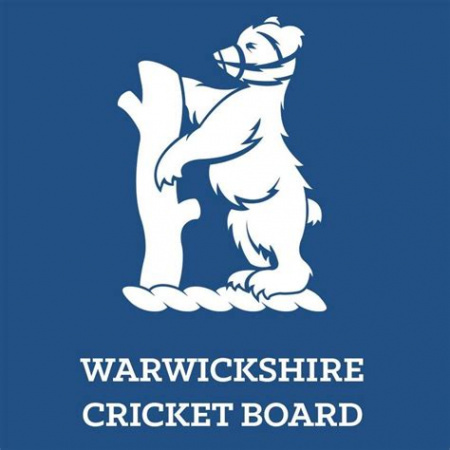 WCB will be running an informative evening on Wednesday 23rd January from 7-9pm at the Edgbaston Indoor School. If you are an existing club with girls' teams or a new club interested in developing a women's and girls section, please come along and see how WCB can support.